Flooring is essential to any home, and as a contractor, it is your job to make sure your customer is getting the very best in flooring materials. Once they decide on a flooring option, you will have to find the right kind of items. At ProSource® of North Orange County, you will be able to browse a large selection of the best in flooring products. Using our showroom as a resource, you will be able to gain access to quality materials for the best price possible. Carpeted floors are soft and fill a home with warmth. 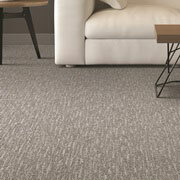 If your client would like carpeting for their floors, you are not likely to find such a large variety in one location. But at ProSource, we have dozens of samples that you can use to color match for any of your upcoming projects. Hardwood has a classic, slick look to it. 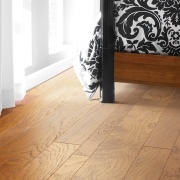 Because of the allure of finely-crafted wooden planks, this option of flooring is in high demand. If your clients want a more naturalistic look to their home, hardwood is always an ideal choice. Laminate offers the look of hardwood, with the benefits of limited maintenance requirements. 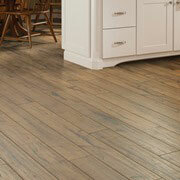 Laminate takes on the look of a hardwood floor, but where hardwood lacks in durability, laminate excels. 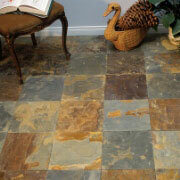 Tile flooring is a great option for a home that is prone to spills or accidents. Depending on the type of enamel, tile can be highly resistant to spills and scratches. Better still, tile is easy to clean and maintain. This flooring option also offers for design possibilities, so, if your client desires to decorate their own floors, tile flooring would be the way to do so. 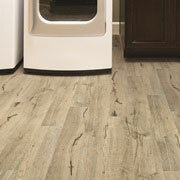 Vinyl flooring is an affordable, durable option for home flooring. If you client has a home that is used to high traffic, vinyl is a great, long-lasting option.